Remember those cool fiberglass chairs your parents used to have? We do and we wanted them back. So we designed our own modernist take on the fiberglass lounger. 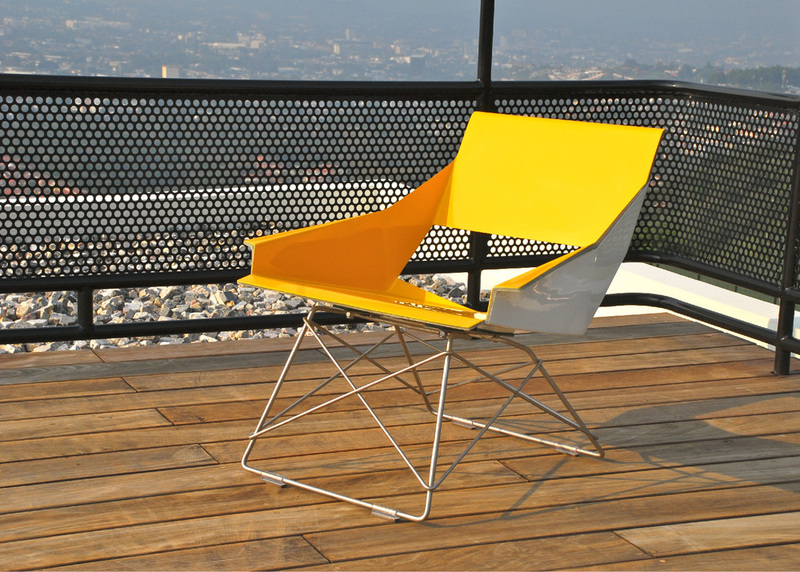 This hip chair will make a statement in your living room or patio, as it is equally at home indoors or out. 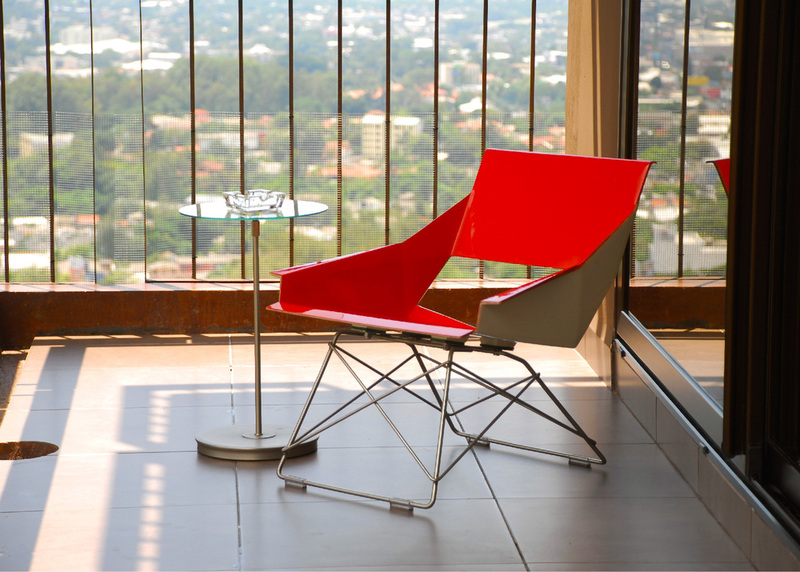 Made from molded fiberglass and stainless steel, this chair is available in a variety of color combinations and solid colors.